Jose spends his time writing, working, and helping his community prosper. During the school year Jose teaches an after school program for Heartland180 in Kansas City, Kansas. He has a cat named Llewyn Davis and he frequently attends live music events. 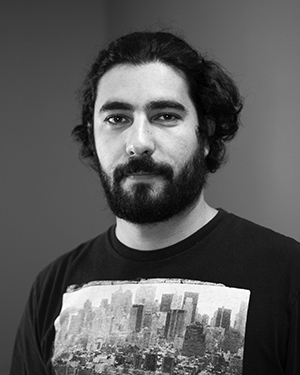 As the head of our hipster knowledge department Jose enjoys the flexibility he has at LargePrinting along with the laid back environment.